Ah, so that’s how chicken marsala looks. Yum. 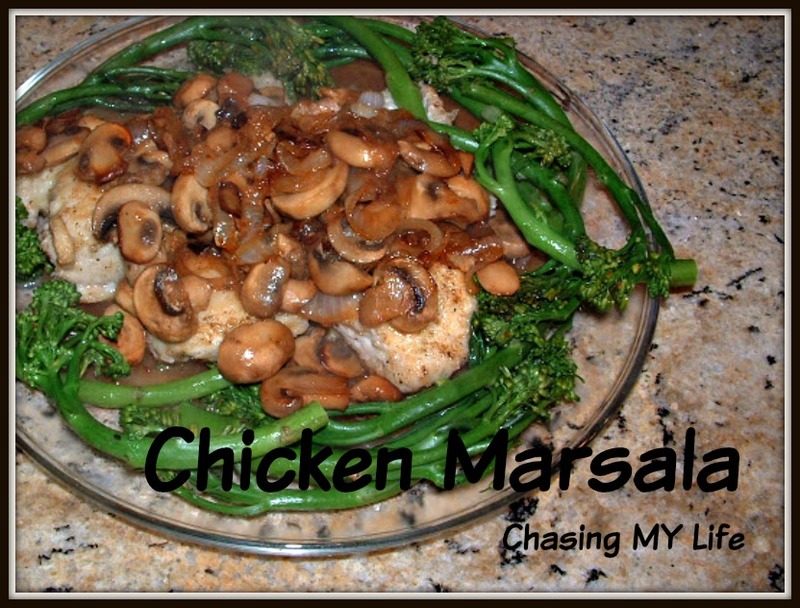 Great recipe, our oldest loves Chicken Marsala, so this will be most welcome! Thanks, Tamy. Thanks Gretchen. I hope you enjoy it! What a perfect day for me to come back to the blog world. This looks beyond delicious!